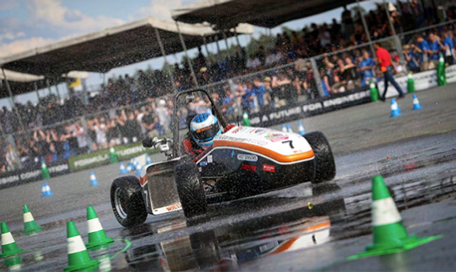 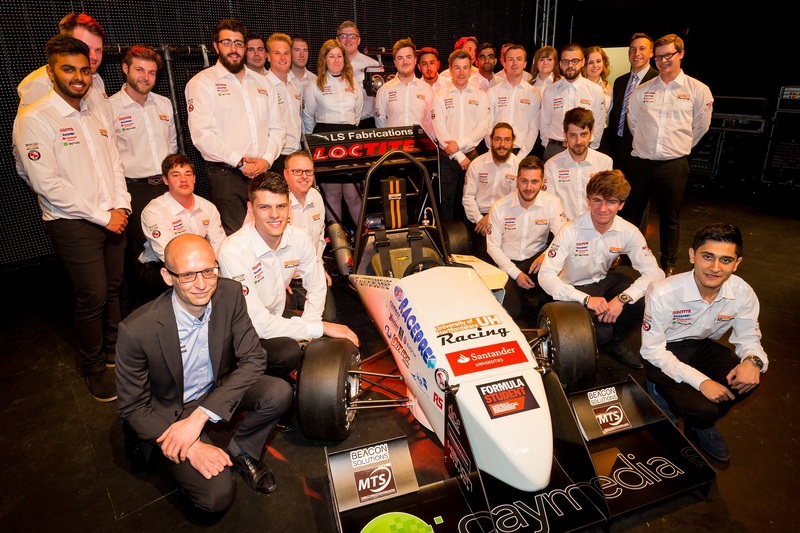 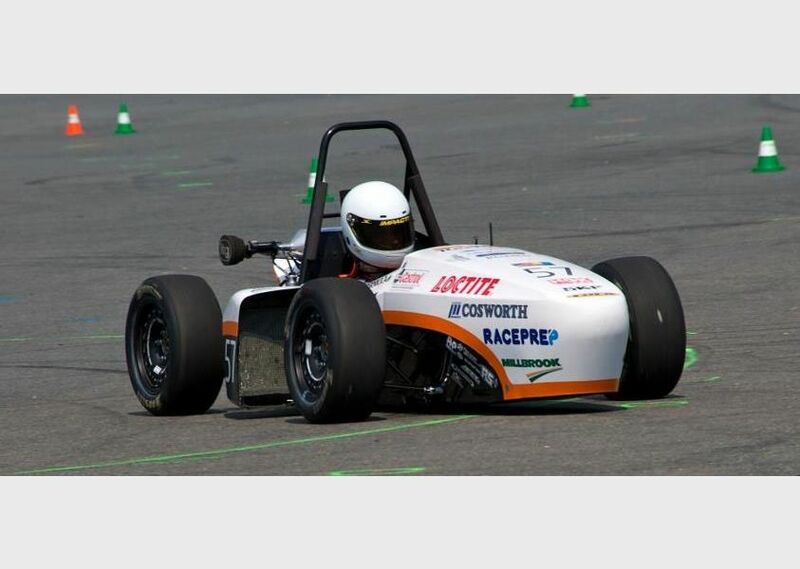 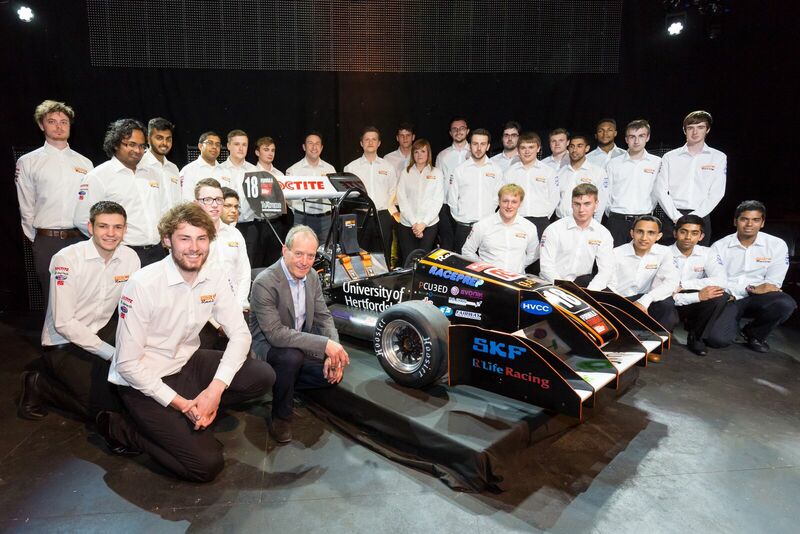 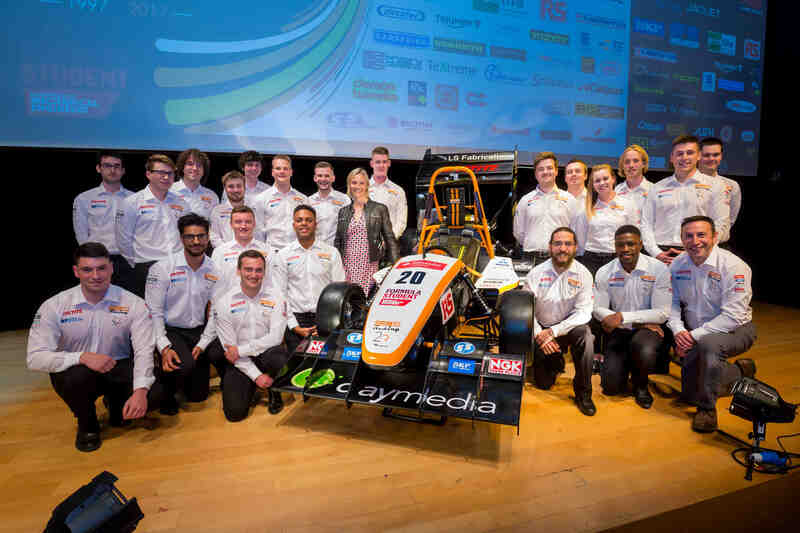 UH14 was the most technologically advanced Formula Student car the team produced to date. 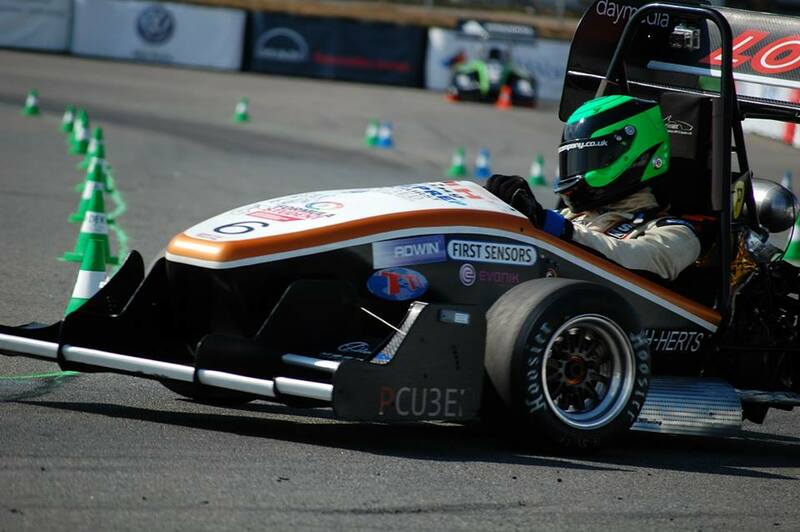 Based around a steel tubular space frame chassis powered by a fuel injected Yamaha R6 engine, the team incorporated an innovative remote adjustable damper system, a PI Delta data logger and our own telemetry system utilising the mobile phone network enabling the team to monitor live data. 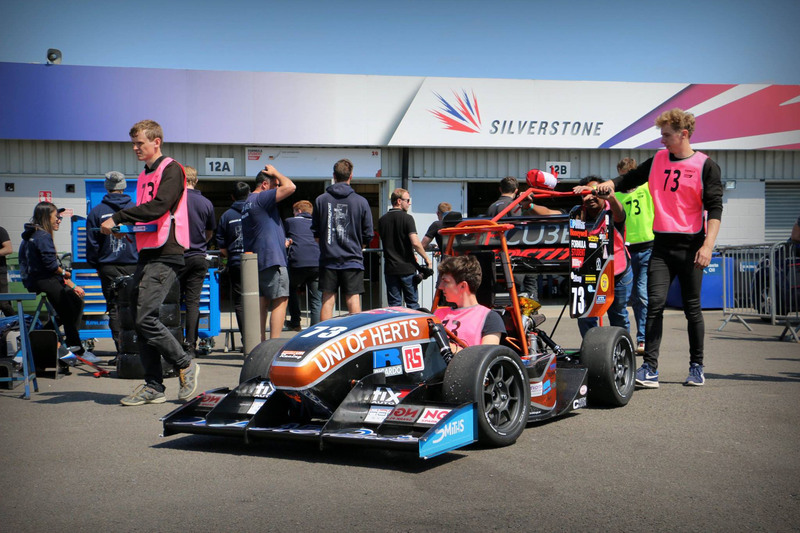 The team made further refinements to all vehicle areas, one highlight was our own designed limited slip differential which was smaller, lighter and more neatly integrated in to the drivetrain than other commercially available differentials. 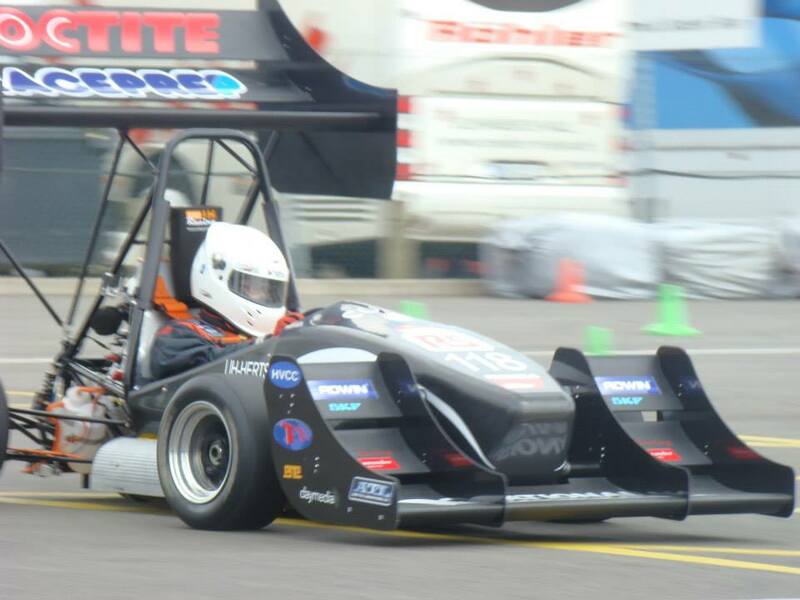 The team managed to surpass their own high build quality with an immaculately prepared car. 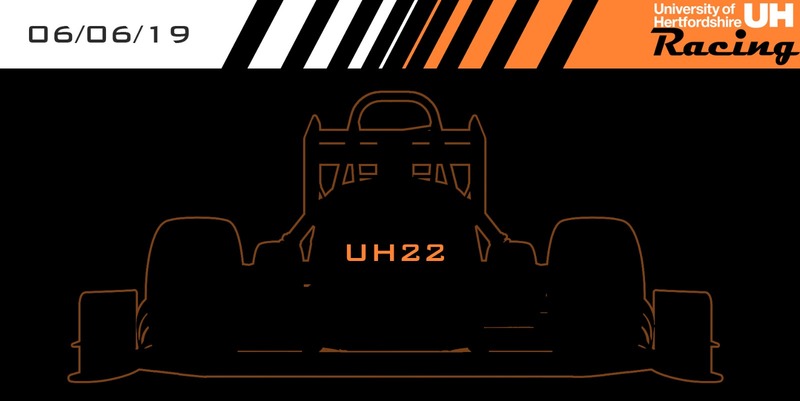 The bodywork was made from moulded carbon fibre to give both an attractive and light weight finish.